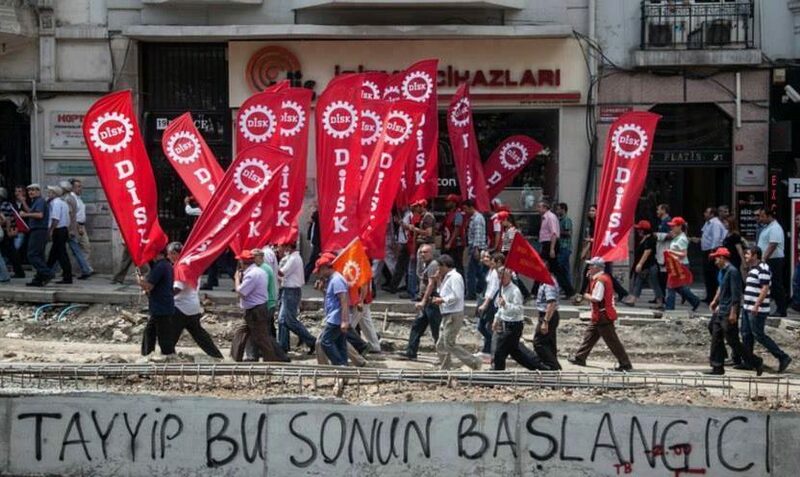 Since 2002, when the Party of Development and Justice (AKP) seized power in Turkey, the relationship between state institutions and unions has changed toward polarization and fragmentation. 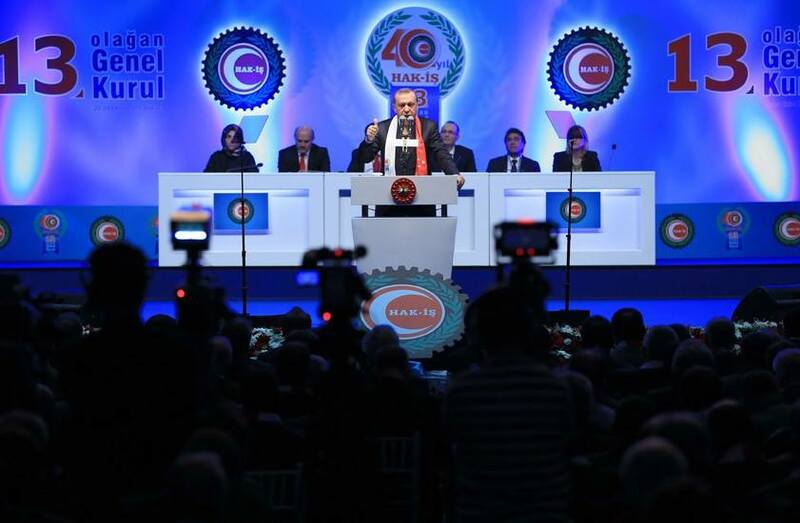 The increasing interference of the government in unions’ internal affairs, explicit favoring the pro-AKP unions, has marginalised dissident confederations of workers, while former trans-union shared initiatives and platforms for defending workers’ rights have faded. In this episode, we approach the historical background of this setting in terms of economic and social transformation of Turkey during the last decades. Secondly, some patterns of union activism and the profiles of the actors involved are discussed. Thirdly, we provide an insight into some local configuration that show a limited, yet existing room for resistance against the AKP policies and state interference. 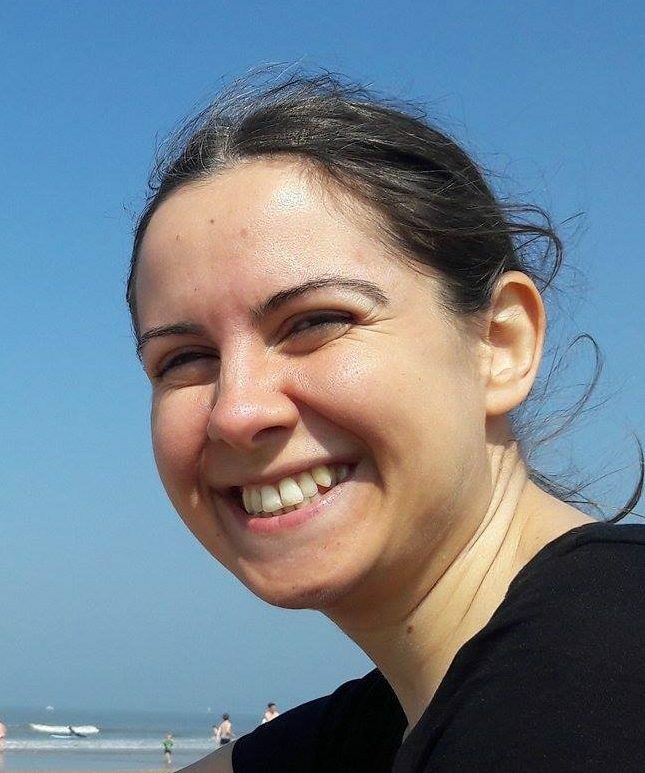 Işıl Erdinç is a post-doctoral researcher at Paris Dauphine University. She is one of the coordinators of the research project “Spaces, networks and transfers. The reconfiguration of politics in Turkey”, based at the Institut of Interdisciplinary Research in Social Sciences (IRISSO). She obtained her PhD in political science in Paris 1 Panthéon-Sorbonne University in October 2016. Currently, Her research interests include sociology of political regimes, labour studies, industrial relations, and public policy. Hosted by Andreas Guidi and Elif Becan. This storm, as strong as a millstone. You too, you are from that world. My class, come to reason! The hand that once reached to God, now reaches to the power switch. You will petrify, when you hear this, you tyrant! Close the ranks! Let’s be furious with this historyin mind! The Başıbozuks are there now, as the only obstacle to us. When light shines out in the tunnel. Akdemir, Nevra; Odman, Aslı (2008): Tuzla Tersaneler bölgesinde örülen ve üstü örtülen sınıfsallıklar [Les relations de classe cachées et masquées dans la zone de construction navale de Tuzla]. In Toplum ve bilim 113, pp. 49–89. Bourdieu, Pierre (1984): Distinction. A social critique of the judgement of taste. London: Routledge. Çelik, Aziz (2010): Vesayetten siyasete Türkiye’de sendikacılık. 1946-1967. İstanbul: İletişim (Araştırma – inceleme dizisi, 254). Durak, Yasin (2011): Emeğin tevekkülü. Konya’da işçi-işveren ilişkileri ve dindarlık [La résignation au travail. Relations employeur-ouvrier et la religiosité à Konya]. İstanbul: İletişim. Erdinç, Isil (2016): ‪Discrimination syndicale en Turquie‪. In Travail et emploi n° 146 (2), pp. 101–123. Erdinç, Isil (2017): Le pouvoir de l’AKP et les relations au travail. L’adhésion syndicale sous contrôle. In Mouvements 90 (2), pp. 48–53. Güler, Hasan (2014): Patron baba ve işçileri. Işçi sınıfı, köylülük ve paternalizm [Le patron, le père et ses ouvriers. Classe ouvrière, paysannerie et paternalisme]. İstanbul: İletişim. Güzel, M. Şehmus (2007): İşçi tarihine bakmak [Analyser l’histoire des travailleurs]. İstanbul: Türkiye Sosyal Tarih Araştırma Vakfı. Koç, Yıldırım (2010,): Türkiye işçi sınıfı tarihi. Osmanlı’dan 2010’a [L’histoire de la classe ouvrière turque de l’Etat Ottoman à 2010]. Ankara: Epos. Koç, Yıldırım (2012): AKP ve emekçiler (2002 – 2012) [L’AKP et les travailleurs]. Ankara: Epos. Koray, Meryem; Çelik, Aziz (2015): Himmet, fıtrat, piyasa. AKP döneminde sosyal politika [Le don, le destin, le marché. La politique sociale sous le gouvernement AKP]. İstanbul: İletişim. Öngel, F. Serkan (2012): Kapitalizmin kıskacında kent ve emek. Gebze Bölgesi ve otomotiv sanayi üzerine bir inceleme [La ville et le travail à l’épreuve du capitalisme. Une étude sur la région de Gebze et l’industrie d’automobile]. Çankaya, Ankara: NotaBene. Quataert, Donald; Zürcher, Erik Jan (Eds.) (1995): Workers and the working class in the Ottoman Empire and the Turkish Republic 1839 – 1950. London: Tauris. Sülker, Kemal (2004): Türkiye sendikacılık tarihi [L’histoire du syndicalisme en Turquie]. İstanbul: Tüstav.